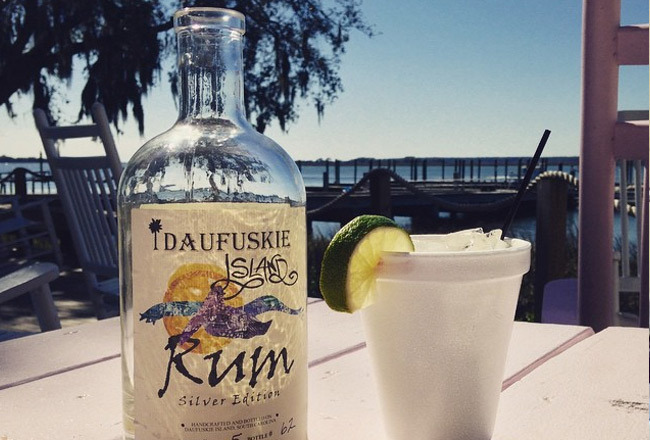 It’s different at Daufuskie Island in South Carolina, and not that you need another reason to take a boat trip over to the authentic Gullah island of Daufuskie, but if you did – you could see the new Daufuskie Island Rum Company Distillery. The distillery’s website states it is one of only a few rums actually created on an island, and that they are 100% American-made and each bottle is certified, crafted and packed by hand. The Spiced Edition is now also available, with the Gold coming this summer. What better way for Resort Girls to get introduced to both the rum and distillery than to take one of their tours? They are offered Wednesday through Saturday from 11AM to 3PM, and you also get a tasting of all the available products. The cost is a mere $5 and more can be found on the Daufuskie Island Rum Company event page. So keep this island rum in mind… it’s different!